Welcome to a new business chat update, this time with Yvonne Donald who makes, oddly enough, cakes and cupcakes under her Kakes and Cupkakery brand. We first met Yvonne back in September 2012, and caught up with her in October 2013, when she said, “In a year’s time, I will be writing my update sipping on a coffee at a table at that cute little Bakery/cake shop called Kake and Cupkakery“. Is this what happened next? Well, regular readers will know that very often plans change, slip, slide sideways and do all sorts of things, so we never really know what the interviewees are going to answer to that first question. Yvonne’s used this opportunity to have a good think about things and plans, and shares loads of useful tips, as ever. So let’s find out how she’s doing! Hello again, Yvonne! So, are you where you thought you’d be when you looked forward a year ago? The answer to that is yes and no, Yes in that the business is still here and busy as ever, if not more so. and No as I am not in a shop front yet. Was I being overly optimistic? Maybe I was, maybe I wasn’t. What I do know is that getting a shop front isn’t easy, but I feel so strongly that is where I am destined to be. But boy, is it hard getting there. I also know what my business is, and I know that must sound strange, but in the early stages you try lots of things so see what works and what doesn’t and what you want to offer, and in my last update I was still trying to decide what my shop front business would look like. Now I know, because when you run your business it will dictate to you what it is, and this is dependent on what people want/order most of, i.e. in my case, dessert cupcakes and celebration cakes. I’m still in the full-time job, but have a little more flexibility with my days, as they vary with different start and finish times. It takes even more planning, but it’s working. Also at the beginning of this year, the business went in a slightly different direction when I was approached via Twitter to supply a coffee shop (yes, social media does work). So I unexpectedly became a wholesaler. This was a for a local business that just happened to be in a location i had previously viewed, in fact it was the same row of shops, but the coffee shop was a bigger premises. So, my cakes would be in my dream location, just not with me. I had actually supplied a smaller business previously so i sort of knew what to expect. Well, dismiss that last statement: what you think you know what to expect in reality is so much more! A lot of work is required when you supply a business as well as running your own; a lot of organisation is required, baking, invoicing, delivery, food safety. There is loads to consider, but after some tweaking I got a system in place and it was going well. However, unfortunately the shop has now closed after 5 months due to lack of footfall, the death knell for any business. As this wasn’t necessarily the direction I was looking at going in, this didn’t have too much of a detrimental effect, but did make me think about this being a possible opportunity, so much so that in the same week the coffee shop closed, I got approached to supply another. So there seems to be a need and indeed an opportunity, but its hard work on top of my main business and customers, so I will see how that pans out. I’ve learnt that i have to maintain a good work-life balance. I recognise that I have a tendency to just work,work, work, as I like to work first and play later, so I tend to sacrifice my own free time in the pursuit of my business. But as well as being a small business owner who wants to do everything really well, I don’t necessarily want to be a rubbish friend or not give myself enough time and energy for life/ family etc. … so I have been trying to be better at that, and I think it’s working. You are your business, the marketing never stops. More people know me as “the cake lady” than I think actually know my name, and I actually love that. Look for any opportunity to market your business. I recently got national coverage in the Guardian newspaper online about how i use PR and marketing in my business; coverage that money couldn’t buy (or rather i couldn’t afford). Enter competitions and industry-specific awards, which will also give you exposure, Once again I am in the finals of the National Cupcake Championships in November in Birmingham (fingers crossed). Schedule in free time and family time (Sunday is my non-negotiable family time). For all the cakey people running a cake business reading this, don’t undercut another cake decorator for the sake of a cake and be true to what a cake actually costs. I’ve lost track of the amount of cake decorators who constantly undervalue their work and time because they perceive a customer wouldn’t want to pay. If you understand your market and offer quality, you will actually be quite surprised. Do not worry if your mojo goes from time to time with your business, it’s natural. You’re probably working too hard. Take your foot off the accelerator a bit and distract yourself with something else until it comes back. Overall, have fun: you’re working on your passion, what’s not to love? Kake and Cupkakery, one website instead of two: I’m very excited about that. I want to focus on doing some online tutorials and face to face workshops for home bakers and those more experienced. I still want a shop front that will be a bakery and that is still a work in progress. Basically, I want to continue to take the business forward. It’s here to stay, and no going back. Strong words there at the end, and I certainly think she’s here to stay! I do hope that this is the year where Yvonne will move into working for her business full time – it’s certainly better for the work-life balance when you do that (as I know only too well). I can’t wait to see what she does next (although I can see that there won’t be any cake pops in the mix!). Yvonne’s current two websites are at www.letthemeatkake.co.uk for the celebration cakes and www.cupkakery.co.uk for the cupcakes. You can also find her on Twitter and Facebook. How do I tell Word not to spell-check certain paragraphs? This topic came up after someone commented on one of my other Word-related posts: he had a document that included programming code and he wanted to exclude that from the spell check because a) it wasted time and b) when displaying spelling errors, the red wiggly lines distracted him. 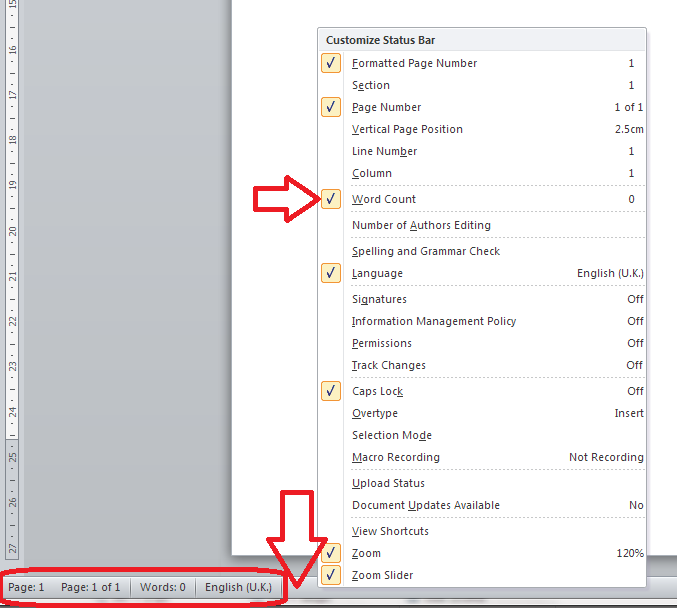 He had used an easy method to exclude these in Word 2003 (highlight, click spell check, tick “do not check spelling and grammar”) but had got stuck with Word 2010. 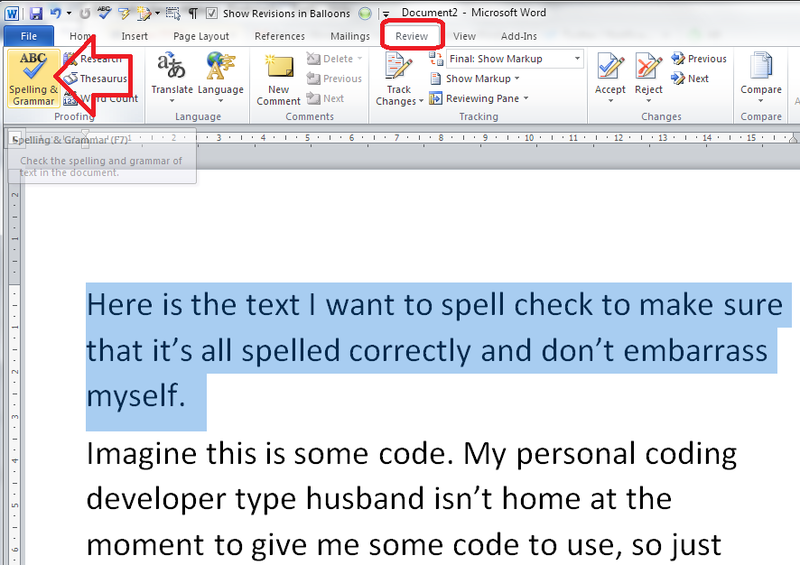 How do I tell Spell Check not to check particular paragraphs in Word 2003? 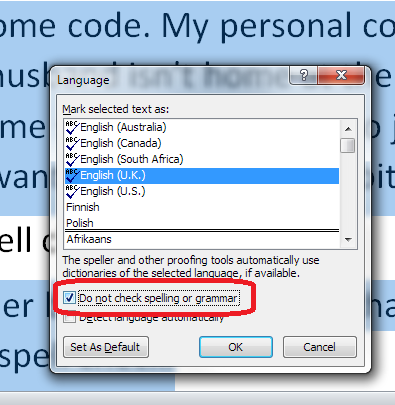 So, in Word 2003, Spell Check is on the toolbar and you can highlight the text you don’t want to check, click spell check and tick “do not check spelling and grammar”. 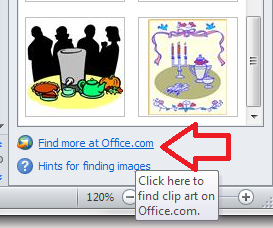 it’s actually very similar in Word 2007, 2010 and 2013 – here’s my hint for the easiest and quickest way to do this. 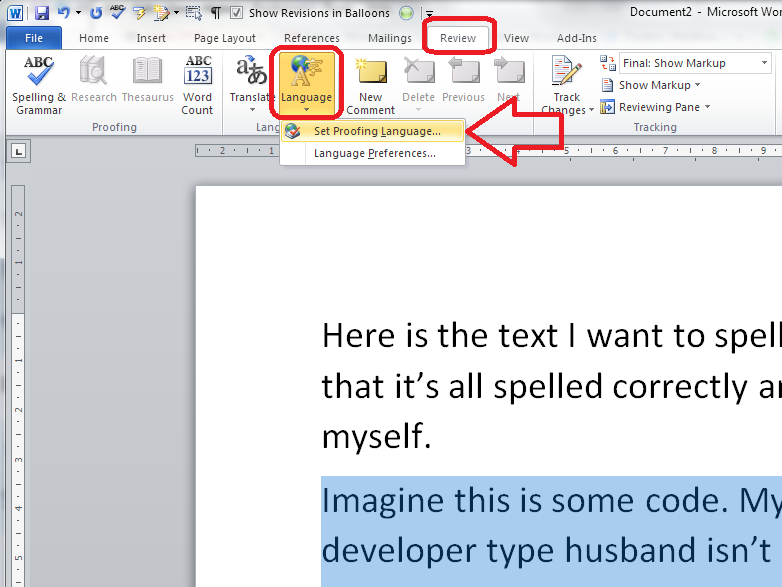 How do I tell Spell Check not to check particular paragraphs in Word 2007, 2010 and 2013? First of all, highlight the paragraph (or paragraphs, holding down the control key) that you want to exclude from Spell Check. 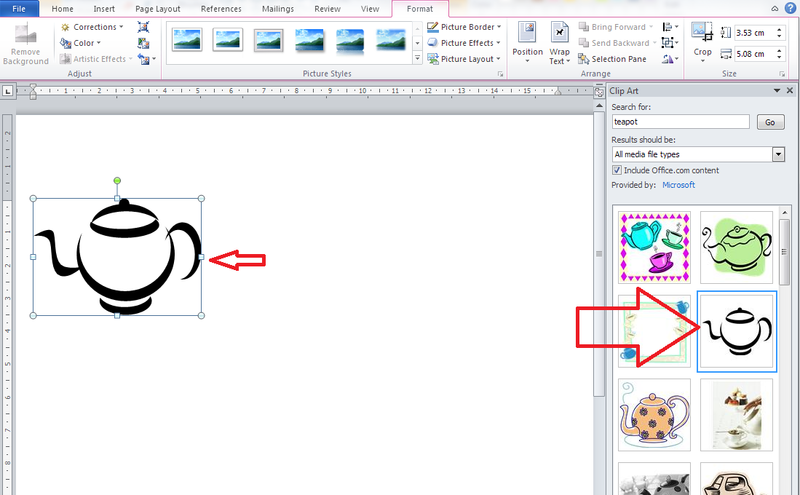 If the editing language is not showing at the bottom of the screen, left-click on the bottom tool bar and choose to display language. If that doesn’t work, see this post). Once you have the language choices displaying, tick your language and tick “Do not check grammar and spelling“. That should mark all of the text you highlighted such that the spell checker avoids it. I hope that works for you and takes less than 5 minutes – do let me know! How do I just spell check one paragraph or section of my document in Word? Highlight the text you want to check. How do I use Spell Check in Word 2007 and 2010? 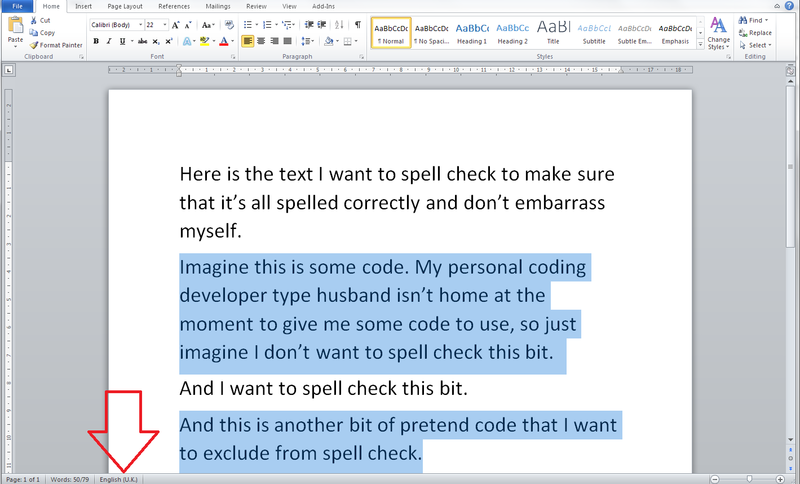 How do I use Spell Check in Word 2013? How do I change the editing language of my document? Why do I need to use Spell Check if my work is being edited? My website is called Localisation Translation, but it isn’t strictly a business name. I wanted to find something that would explain my niche at a glance, as I specialise in editing translations and localising content for businesses. I launched in February this year. Language is my passion and my background. I studied linguistics at university, and I knew I wanted to go into the publishing industry somewhere. It wasn’t until I worked in-house for a translation company that my eyes were opened to a whole new industry sector. I love the challenge that comes from working with non-native speakers and multiple different source languages, I’m constantly learning new things and it keeps it fascinating. I’d freelanced a little bit after university, but not to the extent where I was full-time and “properly” up and running. My early experience set me up well, though, because it provided the perspective that setting up a solo business was always a viable career option. How did you do it? Did you launch full-time, start off with a part-time or full-time job to keep you going… ? I started freelancing in addition to my full time job, just to put the feelers out and see if it was something realistic. As soon as the time restraints of my full time job started getting in the way of my freelance work, I knew it was time to make a decision. I left to pursue more business opportunities and I haven’t looked back! Have confidence! When you’re so used to being validated by your boss and your superiors, appraisals and company feedback and all the typical corporate stuff, it’s really important to keep your confidence when it’s just you and your computer. Your clients will provide all the feedback you need, and if they keep coming back, you’re doing it just fine. There’s nothing really, it was a big step for me and I know that I did it in the best way that I could have, for me. I wish I’d had more confidence when I finally decided to start making life and career changes, but one way or another I got it done, nervously or otherwise! I put away some savings before taking the plunge, probably not as much I could/should have, but enough to cover the rent for a few months so that even if I ended up living on noodles, I’d still have a roof over my head! It was a comfort, to start with, not to have to worry about where the next rent cheque was coming from if things started to slow down work-wise. So many! I’ve picked up so many words of wisdom since I started, from various entrepreneurs and business books and blogs. We’re so lucky to live in such an age of information. I try to remember that “everything is better than zero” – you start small, taking each opportunity as it comes, and you build and leverage on top of that over time. I also think it’s really important to constantly evaluate – you must be willing to change the way you work in order to evolve and develop a business. I don’t want to become stuck in my ways to the extent that it becomes damaging. For every Borders there’s an Amazon, for every Blockbuster there’s a Netflix. It’s always necessary to keep moving and to remember that change is good! I’ve grown gradually as I’ve taken on more clients, and I’ve diversified in terms of expanding the material that I work on, which is one of my favourite aspects because it keeps every day different and interesting. 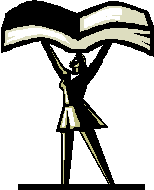 I’d like to have some products to offer besides the service-based side of the business, whether that be e-books or training courses, I have a few ideas floating around. I’d also like to network more, and build relationships with other professionals in my field working in similar ways. I’d like to outsource some of the less exciting tasks (I hate invoicing! ), but overall I’m looking forward to taking a look at the data from being a year in business, seeing what goals were met and finding new ways to improve. I do like the phrase “anything is better than zero”, and it’s such a feature of the early life of a freelancer / small business – I certainly did some jobs for zero “pay” but a recommendation early on, and it’s good to know that you can shed the lower-paying jobs (or raise the rates on them) as you progress and get a full roster of clients. Oh, and it IS nerve-wracking – I went full time with Libro in January 2012, and I remember having a massive wobble in December 2011, even though, as Amelia found, my day job was getting in the way of my freelancing, I had money saved up and it was time to do it. Oh, and then I got a letter telling me I had jury service the first two weeks of January! I got through that, and we all need to embrace the nerves, examine them to see how well-founded they are, and if there’s a good chance we can prove those nerve wrong, go for it! We wish Amelia all the best as she comes up to the end of her first year in business, and I look forward to working with her on her update this time next year! Welcome to another Small Business Update, and today we’re talking to Dave Bradburn from Opus Design. Dave’s one of my stalwart originals – we first met him in July 2011, then caught up with him in July 2012 and September 2013. I do find it fascinating to watch my interviewees’ businesses change and grow, and it’s amazing that we’re on the fourth interviews with some of them! When asked last year, this is where Dave wanted to be by now: “Steadily growing the business. The intention is to work fewer hours for greater income (a not uncommon aim!) and to gradually develop the core client base. The team will grow and evolve – most probably through outsourcing and collaboration.” So, how’s he doing? Hi Dave! Are you where you thought you’d be when you looked forward a year ago? Yes and no. To be honest, it’s been a very busy year and I’ve ended up mainly working ‘in’ rather than ‘on’ the business. I’ve found it difficult to find the right people for an expanded team in some areas, although part of the responsibility for that lies with me. The team has both evolved and strengthened, and the business has grown too. The hours most definitely haven’t reduced though! New clients have come, I’ve refocussed what the business offers in certain areas (for example, I’m far more specific about the type of website projects that I’ll take on), I’m using some new suppliers alongside a number of longstanding ones and I’ve reevaluated where I get leads from. For example, I still do a reasonable amount of networking but, due to family commitments (school runs! ), I had to make a decision on which to attend. Fortunately much of the networking of previous years still continues to bear fruit. Word of mouth referrals, repeat business with existing clients and networking are by far my largest sources of work. I’m still in the same office with the structure of the business (excluding suppliers etc) unchanged and with many of the same clients that I’ve worked with for several years. The additional team member that I really need is a reliable and capable freelance designer – basically, the role I was doing 6 or 7 years ago. The irony is that at the point I need that person it is very difficult to take the time to find them and take the risk of ‘trying them out’. I’ll get there! I’m gradually getting better at saying ‘no’ to jobs that are not right for me. I know I can do an excellent job for my clients – I’ve proved that many times. But that is weakened if I take on too much or take on a job that isn’t one that I’m best suited to. The danger in those cases is not only that you do a poor job on that particular project, but that the time and effort that it absorbs is also taken away from those projects that are within your core offer and skills. I tend to be very loyal to suppliers. 99% of the time that pays off. Once in a while though it can be detrimental – I need to be a little harder and more decisive in those situations. Earlier this year I experienced my first real bad debt. I’d had a few clients that didn’t pay or took a very long time to do so in the past, but most were minimal amounts and/or eventually coughed up. In this case a client phoenixed – went into liquidation on the Friday before starting up as a new, debt-free business the following Monday. They owe me about £1.5k – I doubt I’ll ever see it. I have my feelings on whether it should be legally possible to do that, but whilst it is it is a lesson to minimise the risk that you expose yourself to with clients. I think my tip this year would be to have a plan and to review it periodically (annually and quarterly perhaps). Take time out to do that. Be prepared to change the plan if need be, but try to avoid just drifting along without any direction. Reading last year’s update I said “To treat your own business as a client. Schedule time to work on your own marketing and development. If you don’t it will always be at the bottom of the pile.” I need to take that advice myself! I’m long overdue a new website (it’s embarrassingly out of date now – don’t look!!!) but I have also decided that it’s time to go back and review the whole visual brand of the company – the logo, literature, stationery and everything else. I always advise that clients need to be proud of the way they are presenting their business but currently I’m not living up to that with my own visual branding. Time to schedule it in! I think many of the aims for this year are the same as they were last. Increasingly managing a larger outsourced team rather than doing it all myself and, in doing so, reducing my working hours. It is really hard to say no to people and to keep those business hours down. I’ve been quite successful at taking at least a full day off at the weekend and a half day during the week, although that last one was a by-product of my husband working from home during the summer, and I’m not sure that’s going to happen quite so nicely now he’s in an office-based job again (having said that, he gets home earlier than he used to at his old job, so I try to stop earlier, too). Dave’s hit that awful problem of a bad payer, and the way in which they did that seems very unfair indeed. Not sure what can be done about that, but it’s a warning to us all to take care and protect ourselves as much as possible. As always, I look forward to hearing how Dave is doing next year – and hope he can get that staff member and those reduced hours sorted out! Call Dave on of , visit www.opuscreative.co.uk or his LinkedIn page, and contact him on Twitter, too! 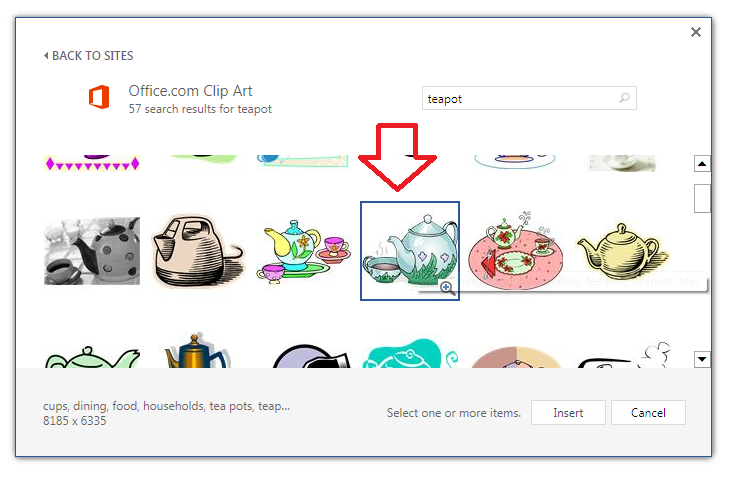 How do I hide the toolbars and taskbars in Word 2007, 2010 and 2013 and other MS Office applications? 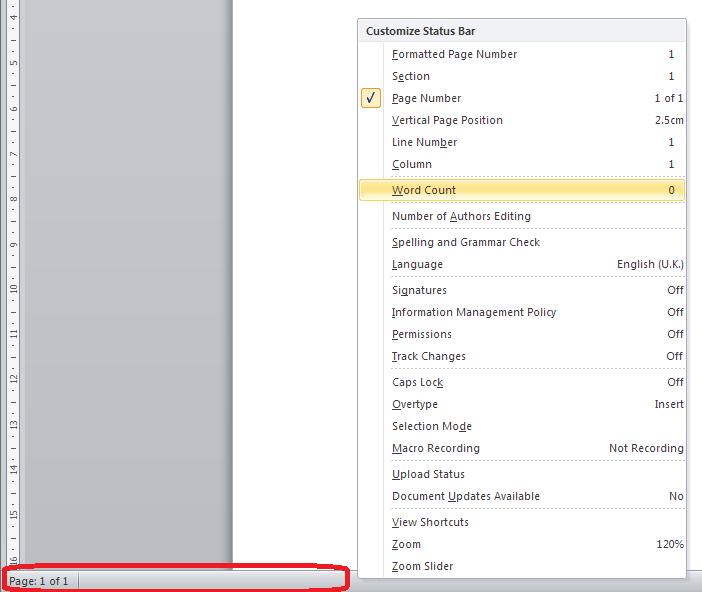 In this article we’re going to learn how to (temporarily) hide the toolbars, taskbars, rulers and whatnot in Word. 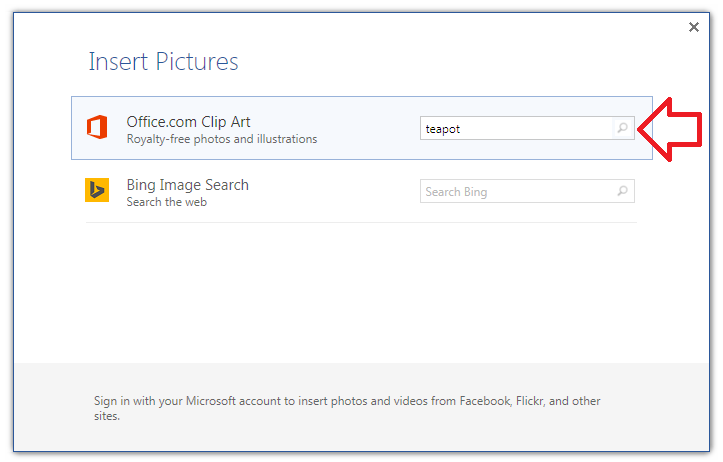 Note that these processes will also work for other Microsoft Office applications such as Excel, PowerPoint, etc. 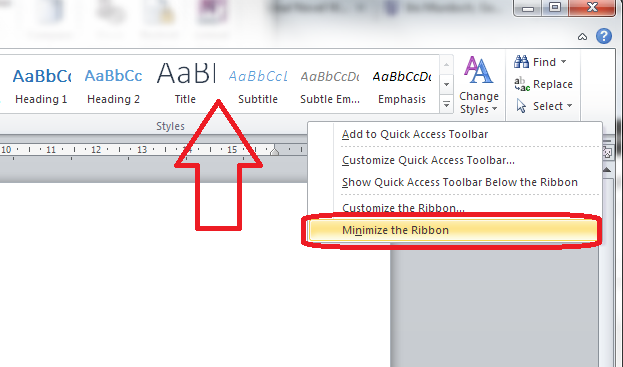 Why would I want to hide the taskbars in Word? 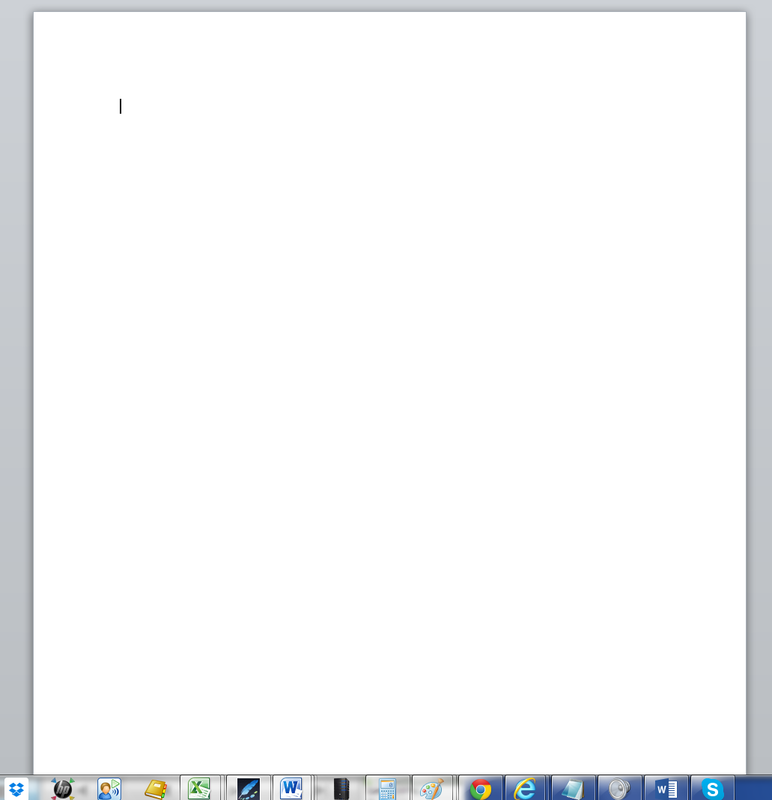 There are various reasons why you might want to have just a blank white screen in front of you when using Word. If you’re trying to write, write, write, you might want to remove all distractions. If you’re displaying Word on a large screen using a projector, there are many reasons why a plain screen with no additional information might be useful. In fact, the second reason, wishing to display just some text and images via an overhead projector, is why I was asked to write this article in the first place. This works for Word 2007, 2010 and 2013: I’ve used Word 2010 in the example because it’s what I use most of the time, but the principles remain the same. How do I reverse minimize ribbon? How do I reverse clearing the lower task bar? How do I hide the rulers? 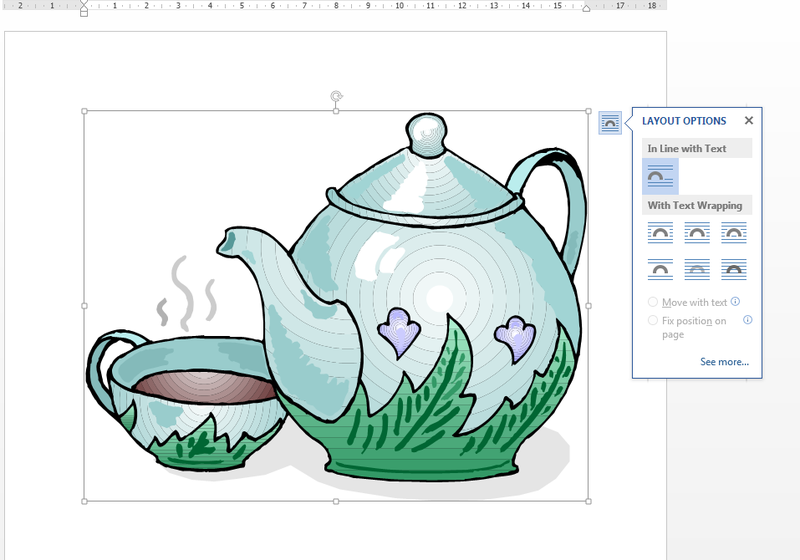 For instructions on hiding the rulers in Word, please see this article. 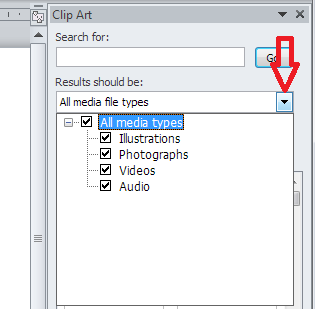 How do I hide all of the toolbars in Word and other Office applications? Pressing both letters together does not have the same effect. 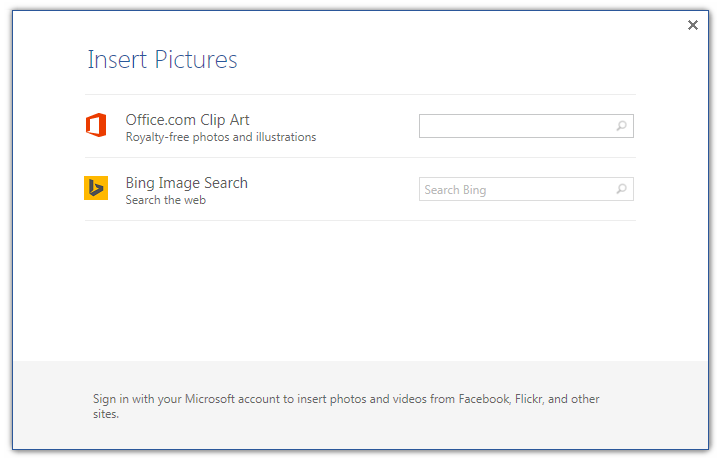 Once you’ve pressed this key combination, you will have just the document, no toolbars, taskbars, menus, etc. However, you are still likely to have the Windows taskbar showing. How do I reverse Alt+VU? The first time I did this, I got a bit panicky because I assumed that you needed to press AltVU again to get back to the menus, but that’s not what you do. To reverse Alt+VU and get back to seeing your taskbars, hit the Escape key on your keyboard. Phew! How do I hide the Windows taskbar? 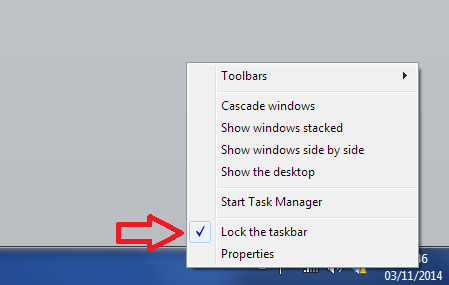 First, unlock the taskbar (if it is locked) by right-clicking on the lower task bar and seeing if Lock the taskbar is ticked. If it is, click on it to untick it. 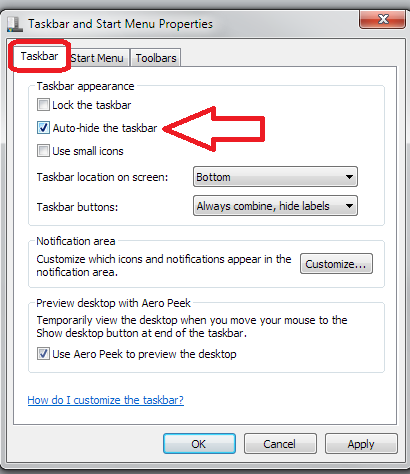 Making sure that you’re in the Taskbar tab, click on the tickbox to Auto-hide thie taskbar. 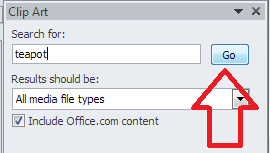 The taskbar will now disappear, leaving you with a lovely clear screen containing only your document. How do I reverse hiding the Windows taskbar? To show the Windows taskbar, move the mouse to the bottom of the screen (assuming your Windows task bar is usually there), at which point it should appear. 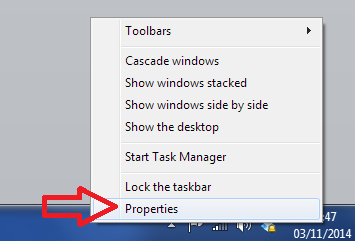 Then right-click at the bottom of the screen and select Properties, then untick Auto-hide the taskbar. 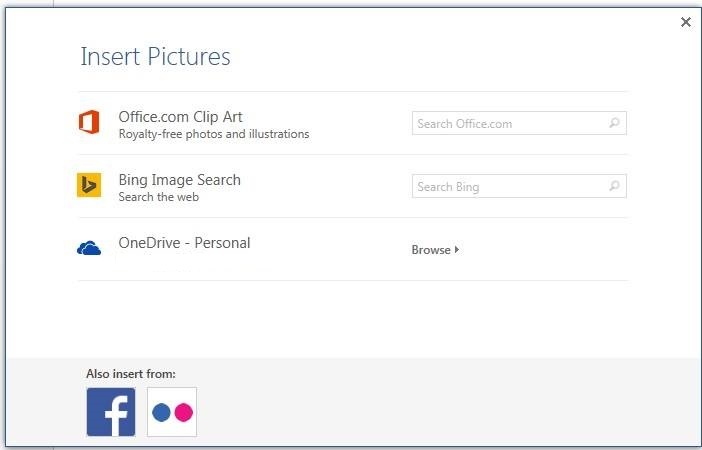 Please note, these hints work with versions of Microsoft Word currently in use – Word 2007, Word 2010 and Word 2013 for PC. Mac compatible versions of Word should have similar options. Always save a copy of your document before manipulating it. I bear no responsibility for any pickles you might get yourself into!